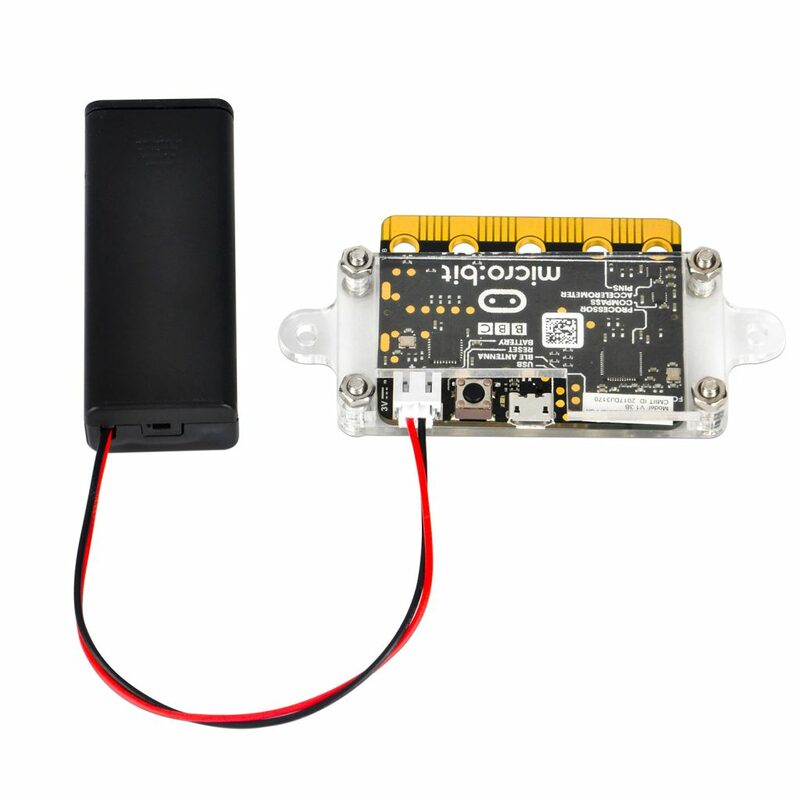 You have your program running on your micro:bit, but it is still tethered to your computer. There are a number of ways to solve this problem…batteries, batteries and more batteries! 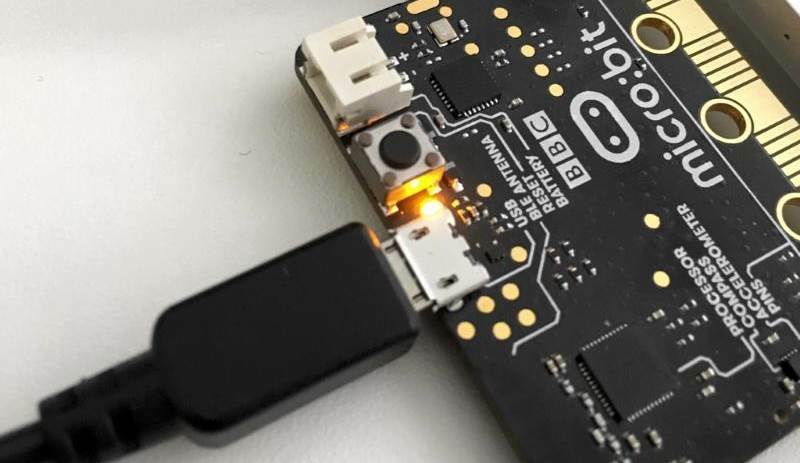 The most obvious common and convenient of powering the BBC microbit would be the on-board JST connector. A simple 2xAAA battery holder with JST connector can be used, ours has an M3 mounting hole in the centre which makes it perfect for use with our Acrylic protector case as below. With this option the BBC microbit is powered and protected whilst still allowing access to the micro bit breakout board.